Bentaleb and Algeria were eliminated at the AFCON group stage, freeing him up for a return to Schalke. 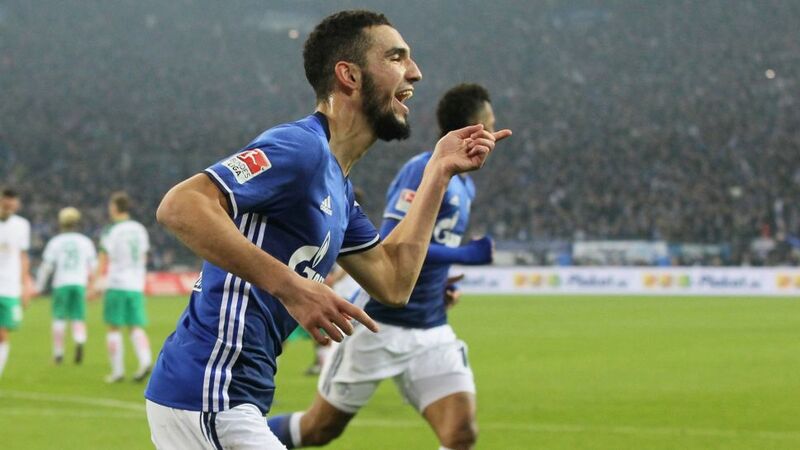 Nabil Bentaleb should slot back into the Schalke midfield after returning to Germany following Algeria's elimination from the 2017 Africa Cup of Nations. Youngster Bernard Tekpetey remains at the tournament with Ghana, while there remain a number of high-profile players in the treatment room: Abdul Rahman Baba is sidelined for several months with cruciate ligament damage, and Klaas-Jan Huntelaar, Coke, Breel Embolo and Franco Di Santo continue their recovery. Frankfurt will be without first-choice goalkeeper Lukas Hradecky on Friday evening after his sending off against RB Leipzig last weekend, while Ante Rebic is also suspended. Their absences comes at an inopportune time for Eagles coach Niko Kovac, who is already deprived of the services of key players Marco Fabian, Szabolcs Huszti, as well as a handful of others.